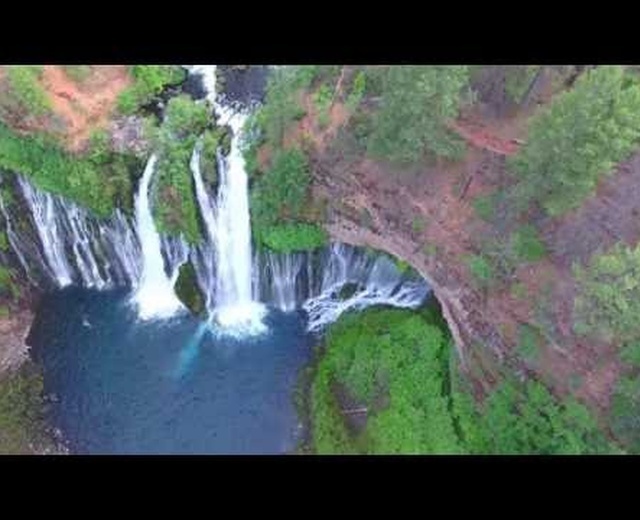 Been flying in the Klamath Falls area for 4 years now. 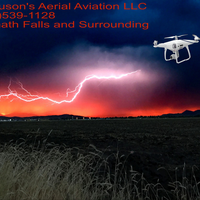 I am a commercially licensed drone pilot. I can map with fixed or rotary aircraft.